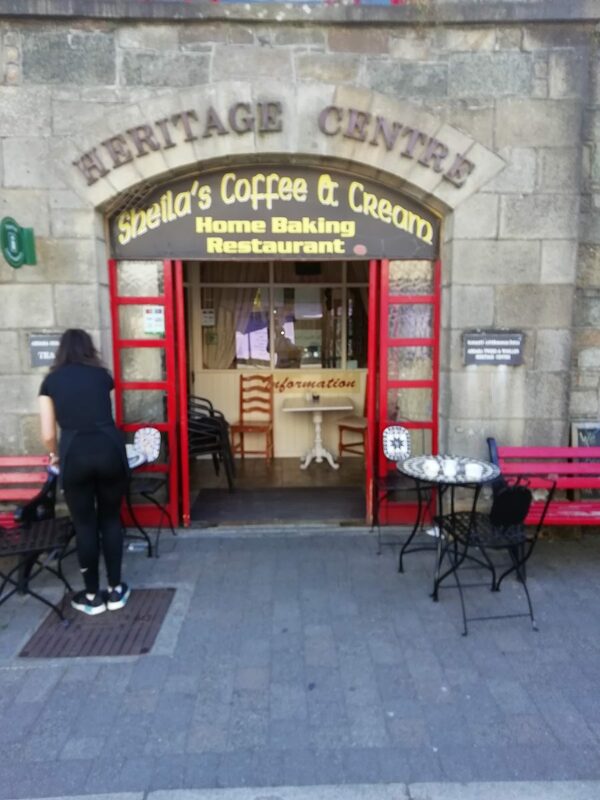 Located in the old Court House (now the Heritage Center), Sheilas Coffee & Cream provides the best selection of Coffees, teas & specialty teas, matching it with some of the most delicious Homemade desserts. 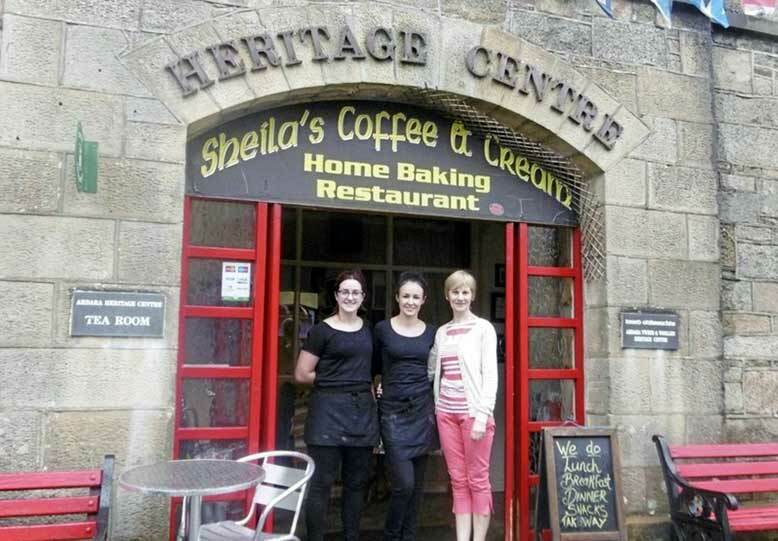 Sheilas also provides a fantastic menu consisting of both lite bites and larger dishes for customers to try. If just passing through or staying locally its location it provides the best place to meet up with friends and enjoy a catch up, while being served by the extremely friendly staff.